Net income from Hong Kong, China and Vietnam rose sharply. 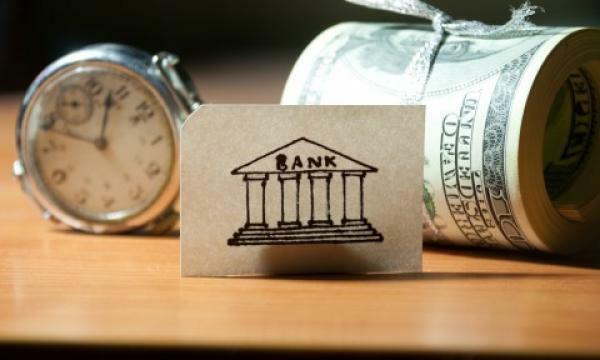 The earnings of the overseas branches of South Korean banks rose 22.2% YoY to $983m in 2018 to account for 8% of the sector’s combined net profit, reports Yonhap News Agency citing data from the Financial Supervisory Services. The combined interest income at 189 overseas branches gained 18.1% YoY to $1.86b. The number of branches of Korean banks operating abroad reached 431 at the end of 2017, up from 407 in 2016 and 382 in 2013. "The pick-up mostly resulted from considerable increases in interest and non-interest incomes," the FSS said in a statement. "In terms of geographical region, net income increased the most in Hong Kong, China and Vietnam." 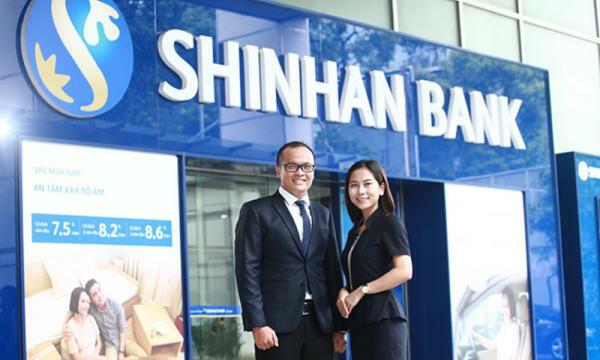 Seoul-based Shinhan Bank is actively beefing up its Vietnam branch network to 30 branches whilst Woori Bank is also expanding its foodhold by opening six more branches. The bad loans held by the overseas branches of banks stood at 0.6% as of the end of 2018, compared with an average ratio of 0.97% for banks operating in South Korea. As of end-2018, the total assets of overseas branches rose 8.9% YoY to $114.2b.